At Fortis Escorts, the Bone and Joint Institute is equipped to provide the matchless level of professional competence and warm patient care in the sector of orthopaedics. The Bone and Joint Institute exhibits a panel of highly experienced orthopaedic surgeons trained at well-renowned institutes in India and outside India. The department facilitates latest and top-notch orthopaedic programs for minor disorders and complex joint replacement, spine surgery, trauma care, cancer management, fracture treatments, sports injury care and arthroscopic procedures. We provide a 360o approach for treatments which has made us the favourable choice for diagnosing musculo-skeletal conditions like arthroplasty (joint replacements), arthroscopy, limb reconstructions and complicated pelvic acetabular reformation. It is surgical procedure to reconstruct the Anterior Cruciate Ligament (ACL) -one of the primary ligaments located in the knee. ACL fractures mostly occur due to sports that require rash stops and sudden switch in direction -like tennis, soccer, rugby and volleyball. A fractured or torn ACL cannot be fully sewn back, so a piece of ligament from part of your leg or from a deceased donor is changed with the injured ligament. It is a fast, non-invasive method to examine your possibility of peripheral artery disease (PAD). PAD is a disorder in which the arteries in the legs or arms are contracted or clogged. Patients with peripheral artery conditions are at a very high risk of suffering heart attack, stroke, poor blood circulation and leg sprain. Arthroscopy is a medical program for investigating and treating joint conditions. During this procedure, a surgeon implants a thin tube consisting of a special video camera through a small cut-about the diameter of a buttonhole. The view inside your joint is projected on a monitor. This test is done to reveal problems with bone metabolism. It is the process in which bone breaks down and develops them. New bone development is part of the curing process when bones are damaged or fractured. A bone scan is an imaging test. It involves implanting a very limited amount of radioactive substances to help investigate issues with your bones. It is a medical procedure directed by trained professionals who use their hands or small tools to apply a restrained, sudden pressure to a spinal joint. The purpose of chiropractic adjustment, also called spinal manipulation, is to improve structural alignment and correct your body's physical behaviour. Cortisone shots are an injection that helps in pain relief and inflammation in a particular area of the body. Cortisone shots are generally injected into joints -such as the ankle, knee,spine, hip, shoulder, elbow and wrist. It is a surgery to eliminate the injured portion of a herniated disk in the spine. A herniated disk can disturb or crams nearby nerves that may cause pain, numbness or instability. These conditions may weaken the neck or back or may advance down the arms or legs. The hip replacement surgery involves a surgeon extracting the damaged region of the hip joint and change them with parts traditionally composed of metal or very tough plastic. The artificial joint (prosthetics) assists in reducing pain and enhances functionality. Arthritis is the most common condition that requires hip replacement surgery. Knee braces required for osteoarthritis can aid in reducing pain by transferring the weight of the injured parts of the knee. This improves your movement of the limb and also improves the stretch you can walk conveniently. 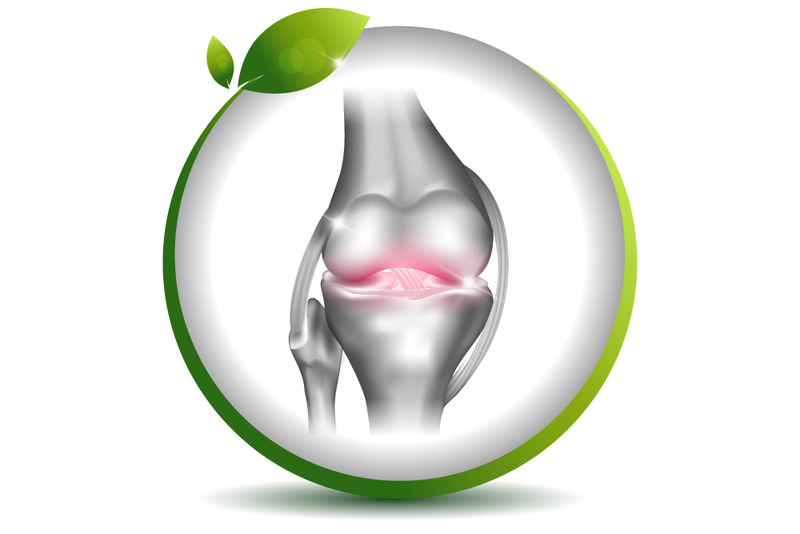 A Knee Osteotomy is a surgery that is required if you are suffering from arthritis in just one part of the knee. The surgery involves eliminating or implementing a chunk of bone to the upper shin bone or lower thigh bone in order to transfer the body weight away from the damaged area of the knee joint. The surgery is also called knee arthroplasty and it may help reduce pain and rehabilitate functionality of critically injured knee joints. During this surgical procedure, a surgeon eliminates fractured bone and cartilage from the shinbone,thighbone and kneecap and substitutes it with an artificial joint built of metal, very hard plastics or polymers. Lumbar puncture also known as spinal tap is a surgery performed on patient's lower back, in the lumbar area. During this procedure, a needle is injected between two vertebrae bones to extract a sample of cerebrospinal fluid that is the cartilage that outlines the brain and spinal cord for protecting them against injuries. It is a medical procedure to relieve back and neck pain. It involves heat generated by radio-waves that is employed to target a particular nerve and temporarily obstruct their ability to produce pain signals.The radio waves are focused to the targeted nerves through a needle inserted in the skin covering the spine. It is a surgical procedure to permanently attach two or more lumbar bones located in your spine, resulting in eliminating any friction between them. This procedure involves methods designed to imitate the naturalcuring process of broken bones. Under spinal fusion, thedoctor implants a bone or an artificial bone material in the gap between two or more spinal vertebrae.